Ciara joined Expert Recruiters as a Recruitment Consultant in 2018 after deciding to making a move to from the Financial Sector. Ciara graduated from National University of Ireland Maynooth with a degree on Finance and Accounting in 2012. Since graduating Ciara worked in Finance for the past 5 years in Dublin, Ireland before making the big move to Vancouver in 2017. 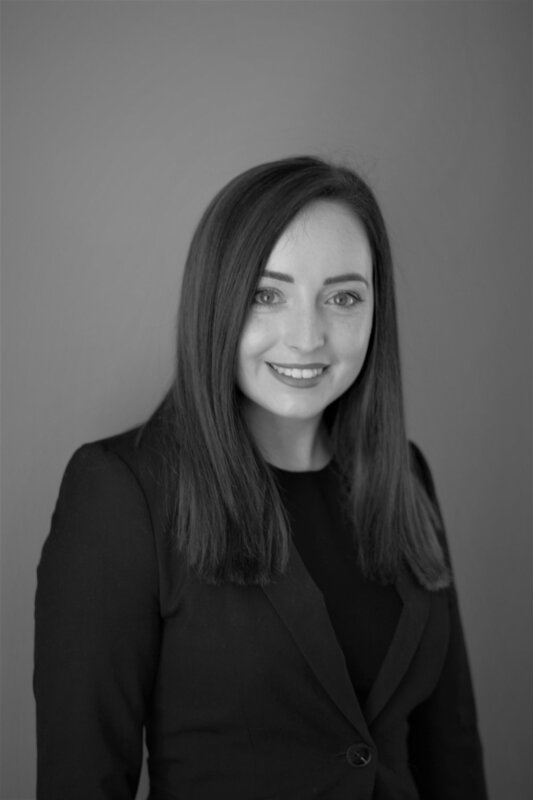 Ciara brings a strong knowledge of the Finance and Accountancy industry, with experience in the hospitality industry. She has exceptional customer service skills and enjoys building and maintaining strong relationships, bringing an new perspective and fresh outlook to Expert Recruiters.